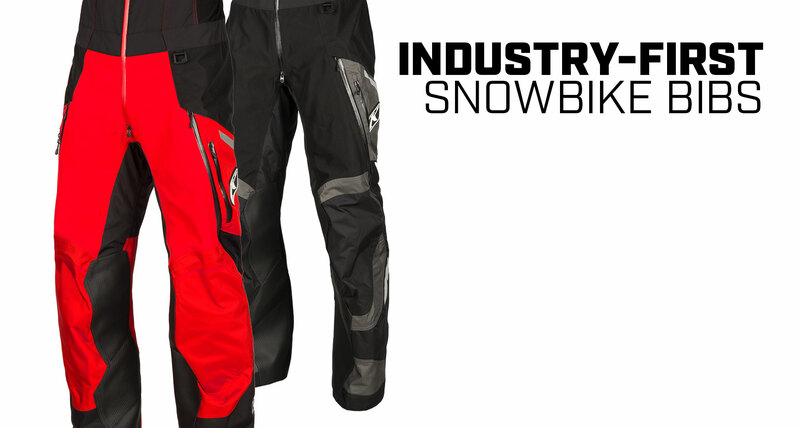 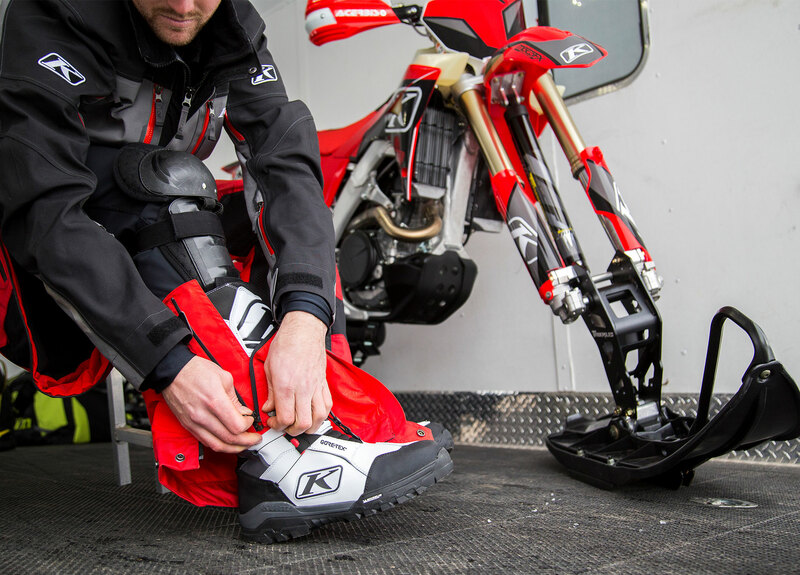 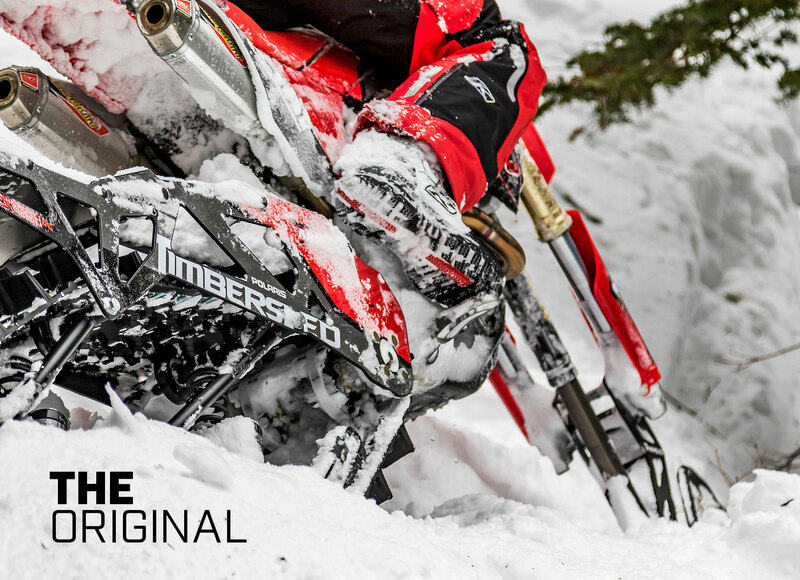 We created the original industry-first Havoc Bib to provide the insane durability and protection that is required by snowbike riders. 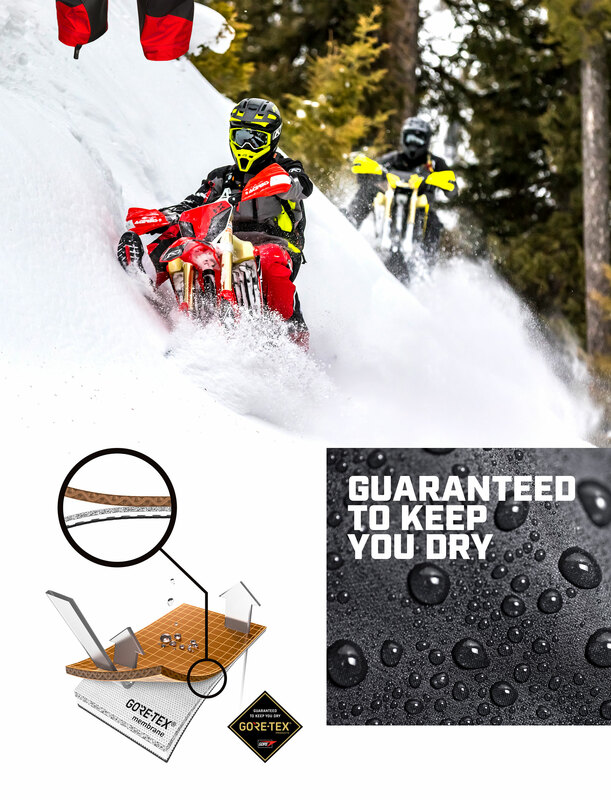 Now, the bombroof formula of the original has been upgraded with Helcor® waterproof leather, which is 5x stronger than any other leather we’ve used, and easier entry access with full zip-around side zips. 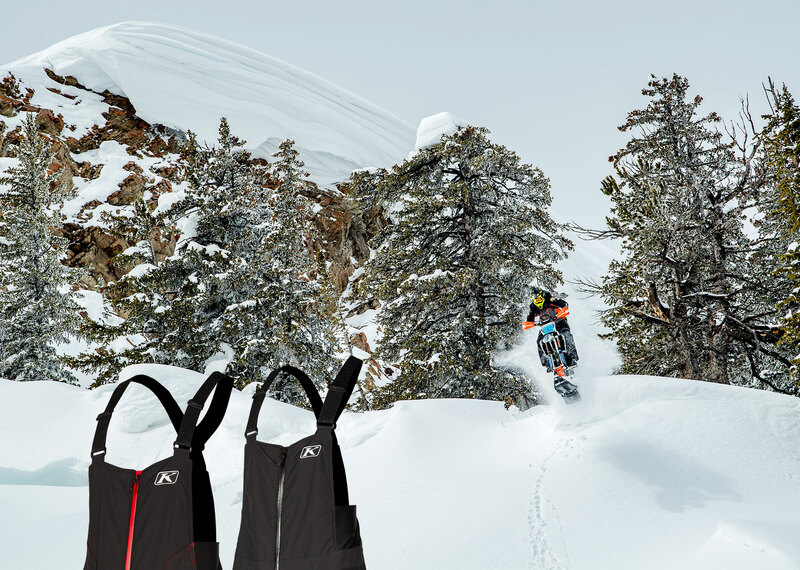 Ride aggressively, in confidence with the Havoc Bib.